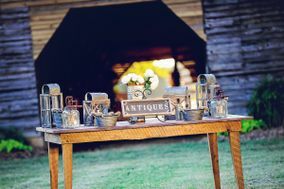 If your venue doesn’t provide wedding rentals like tables, chairs, china, and more, you’ll have to find a wedding rentals company to procure these essential items. 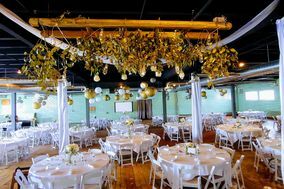 Wedding rentals companies usually have lots of options to choose from, and you can work with your caterer and venue to ensure you obtain the correct quantities of the right items. 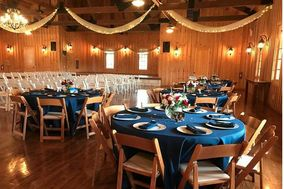 Wedding rentals can include a large variety of wedding necessities from linens, tables and chairs, to plates, glasses, and centerpieces. 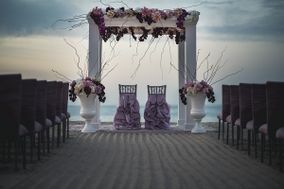 Regardless of destination or venue, there will be some need for wedding rentals. 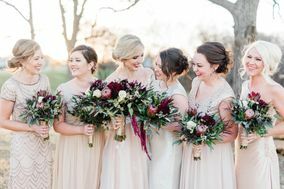 Before making any decisions and looking for a wedding rental company, be sure to ask your other vendors what's included in the packages you've already booked. 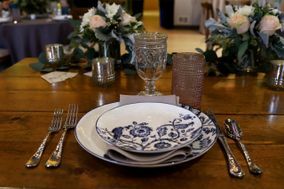 If your venue provides tables, chairs, and linens, your caterer provides plates, glasses, and cutlery, and your florist provides vases and centerpieces, you may not need to find a wedding rental company at all. 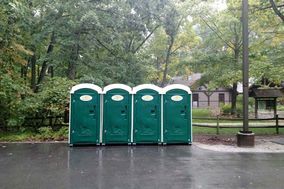 If your vendors don't provide these items, you'll need to find a rentals company. 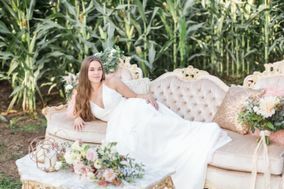 When you're ready to begin the search, select 'wedding rentals & photobooths' in the drop down menu on the home page of WeddingWire.com and enter your wedding destination, city and state, OR zipcode. 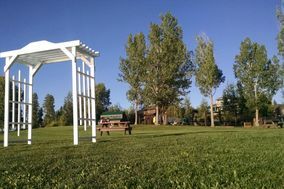 WeddingWire will show you local results with reviews from real couples who have booked and used the vendors listed. 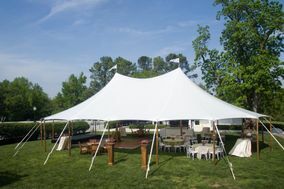 Tent Rentals: these are great for outdoor venues to get out of the sun or rain. 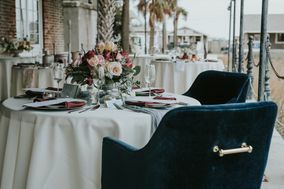 Table (dining & cocktail) & Chair Rentals: while most venues will have some sort of formal seating, there may not be enough for all of your guests. Choose from round, square, or rectangular tables and different chair styles to add some decorative flair. Tablecloths & Napkins: Again some linens will be provided but it may not be enough. 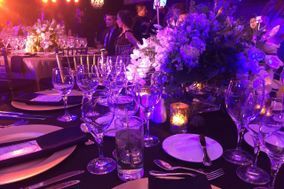 Renting additional linens can give you the opportunity to incorporate your wedding theme or color palette into the table settings. 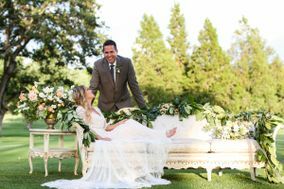 Furniture: Extra furniture doesn't necessarily need to be for decoration, it can give guests a place to mingle during the reception or relax between dinner and dancing. Dancefloor: Not all venues have a great dance floor, but that doesn't mean one can't be brought in. 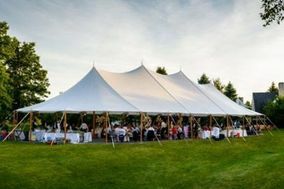 This is a great options for an outdoor reception. Heaters: These are great for fall and winter outdoor weddings. 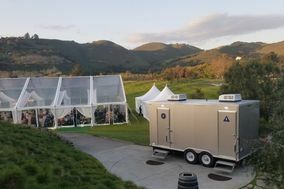 It gives guests space to warm up throughout the event. 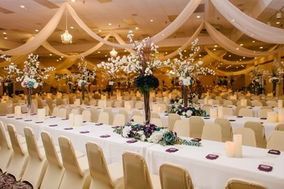 A few questions to ask when meeting with a wedding rental company include: are you licensed or insured? Are there extra delivery and setup fees? 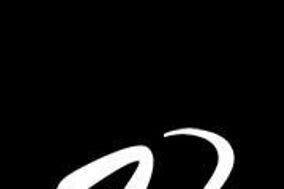 What is the best way to contact you and how soon should I expect a response? Can we view the rented items before the ceremony? When will the rentals be delivered and picked up? Will the rentals be delivered straight to the venue? How should the items be prepared for pick up? Do you have a cancellation and/or refund policy? 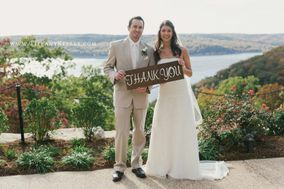 Rentals exist to make your special day run as smoothly as possible. They are also another way to let your creativity out, so make it fun! 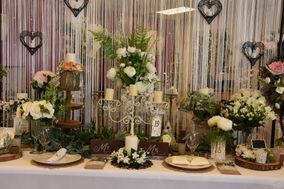 Have table runners that add a pop of color with matching plate sets, or have specific glasses for signature cocktails. The sky's the limit.